In this article, I will show the the Olevel requirement and JAMB subject combination for Pharmacy from the official JAMB brochure. subjects offered in pharmacy, subjects needed to study pharmacy in nigeria, subjects involved in pharmacy, direct entry requirements to study Pharmacy in Nigeria. I believe you know what Pharmacy is all about. For the sake of clarity, I will explain what Pharmacy is. According to Wikipedia, Pharmacyis the science and technique of preparing and dispensing drugs. It is a health profession that links health sciences with chemical sciences and aims to ensure the safe and effective use of pharmaceutical drugs. 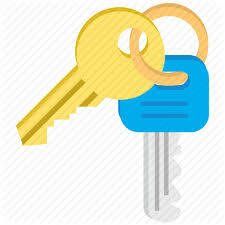 Do you know that a lot of aspirants lose admission offer because of Wrong JAMB subject combination? This is because a lot of them don’t know the right subject combination and O’level requirements required to study their chosen course. As a result, I have decided to write this article so that you won’t fall victim of this. All candidates that register for JAMB are required to sit for 4 subjects in their UTME, with the Use Of English being the first and compulsory for all(irrespective of department or course) . 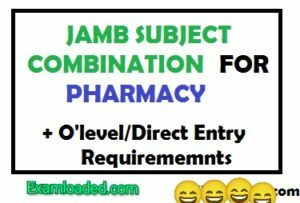 Pharmacy JAMB Subject Combination include the four subjects(English+3 other subjects) you are required to take in JAMB in order to qualify for admission. Olevel requirements for Pharmacy include the minimum grades you should have in WAEC/NECO/GCE in order to qualify for admission. I will discuss everything in this article. Now that you have decided to study Pharmacy, I will show you the JAMB subject combination for Pharmacy. 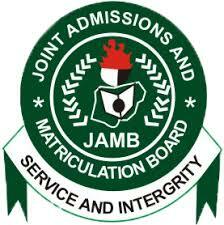 These are the subjects you are required to choose during JAMB registration. If you want to study Pharmacy, the minimum O’level requirement for Pharmacy and Subject needed can be found below. 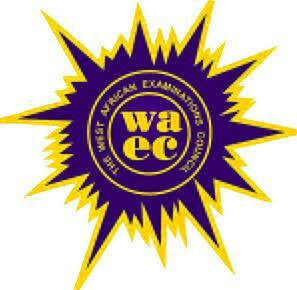 You require five SSCE credit passes in English Language, Mathematics, Physics, Chemistry and Biology. (1) UNIBADAN require the O’level Credit passes at one sitting. (2) UNILAG requires Physics, Chemistry and Biology in Addition to English Language and Mathematics (as in Medicine). (3) NDU requires the five O’level credit passes in not more than two sittings. (4) UNN and UNIUYO – Requirements in not more than two sittings. You require Three ‘A’ level passes in Chemistry, Biology/Zoology and Physics or Mathematics plus UTME requirements. (1) UNIBEN and UNIUYO do not accept ‘A’ level Mathematics. (2) OAU accepts B.Sc. with a minimum of 2nd Class Honours in relevant discipline (Sciences). 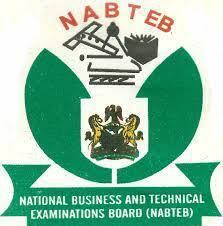 (3) UNIBEN accepts ‘A’ level Botany in lieu of Biology. a) Very good passes in three (3) JUPEB/A-LEVEL subjects: Physics, Chemistry and Biology. b) Very good passes in three (3) A/Level subjects: Physics, Chemistry and Biology. c) Does not accept B.Sc Degrees. (5) UNIBEN accepts B.Sc. Second Class (Hons) in related fields. a) Three A’ level passes to include Chemistry, Biology/Zoology/Botany and Physics plus UTME requirement in not more than two sittings. b) Bachelor’s degree in any of Biological Sciences, Health Science and Technology, or Medical Sciences with a minimum of second class honours lower division plus UTME requirement. c) HND in Biological Sciences, Health Science and Technology or Medical Sciences with a minimum of an upper credit plus UTME requirement. a) Hold at least a Bachelor’s Degree (Second Class Honours) from a recognized University in Chemistry or any of the Biological Sciences. b) Have a pass in Physics, Mathematics, or Statistics, Chemistry and Biology or Zoology or Botany at the Advanced Level (GCE) or Higher School Certificate at not more than two sittings. 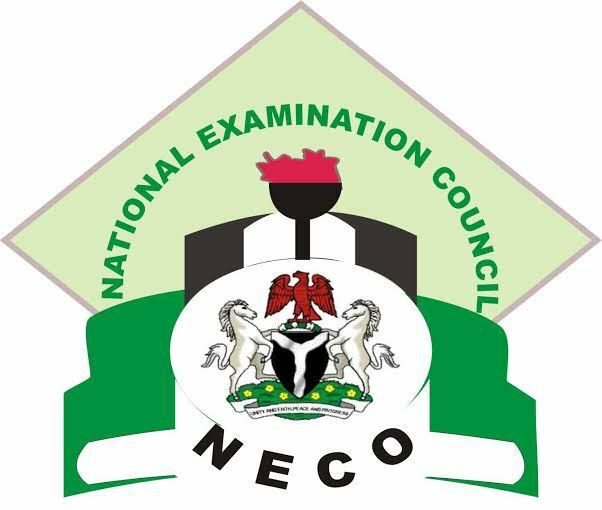 c) General requirement for admission in the University, i.e, credit in five (5) relevant subjects including Mathematics and English Language at the Ordinary Level GCE, or WASC/SSCE/NECO. (8) OOU accepts Botany in lieu of Zoology. This is where I will drop my pen on the topic, “Direct Entry & O’Level Requirements And JAMB Subject Combination For Pharmacy”. Don’t forget to drop a comment below.